About Protech Security Company Inc.
Protech Security Company Inc. is your licensed ADT Authorized Dealer servicing Georgia (LVU404838) and Florida (EF20000527). We are family owned and operated since 1998. Helping protect our customers is our specialty. At Protech Security Company Inc., we are committed to our customers and their satisfaction. We exist to serve you, our customer, and we will strive to continuously exceed your expectations. We are dedicated to help protect you, your loved ones and your possessions. 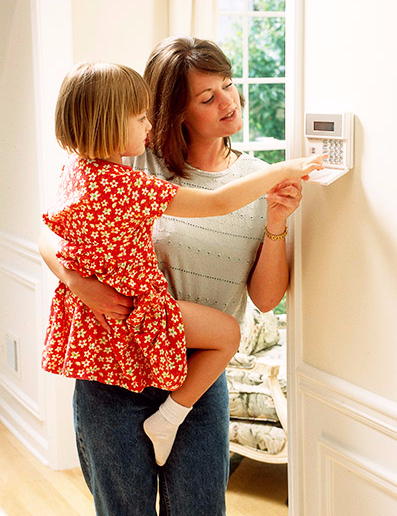 We will be with you every step of the way as we install your new ADT Monitored Security System. We go to great lengths to ensure that you have the best experience possible. our team will take care of all of the details for the installation of your ADT monitored home security system so you don't have to! At Protech Security we have combined over 25 years of Home Security expertise because we know how important it is to choose the right security system for your home. We will share our product knowledge and explain all of your options so that you can make an informed decision about your home security protection. Find your local Crime Rate Reports to see why security is essential. Contact us today for a no-hassle, pressure free consultation that will assess your home security needs and help you determine the best package for you and your family!